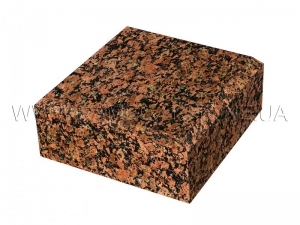 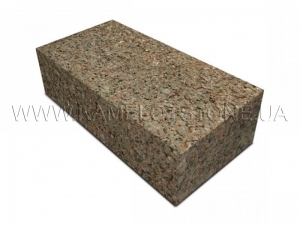 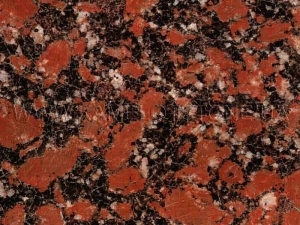 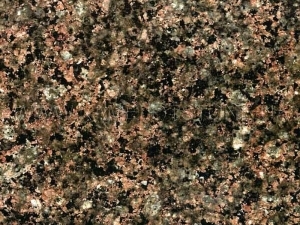 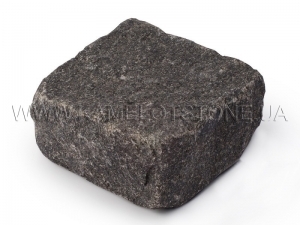 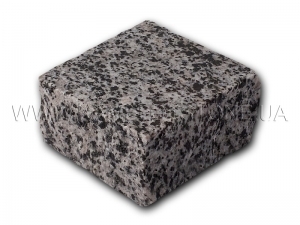 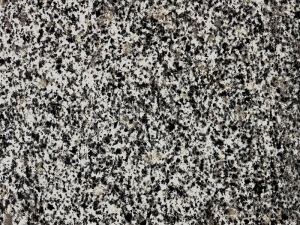 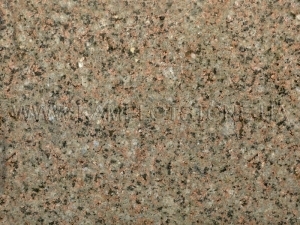 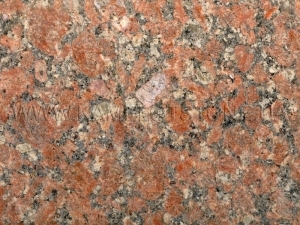 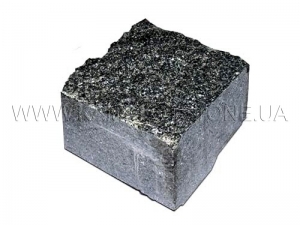 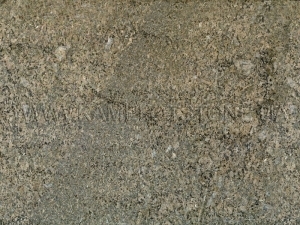 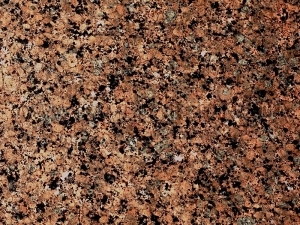 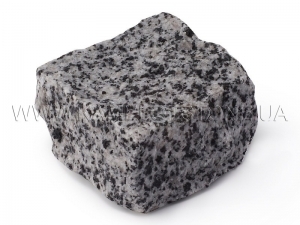 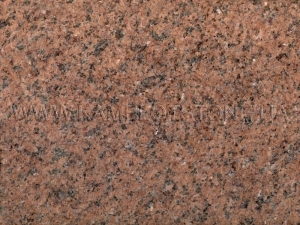 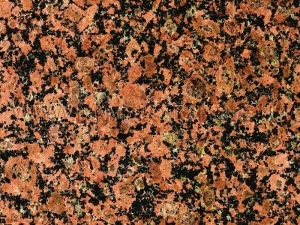 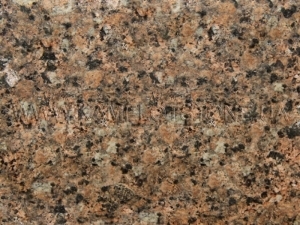 Granite has always been a rather common and popular building stone. It is wearproof, firm and luxurious. 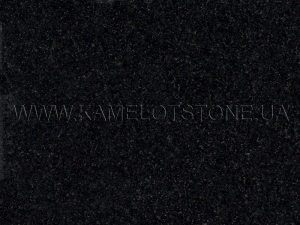 Stone has a big color gamut and it is easy to work up with its surface. 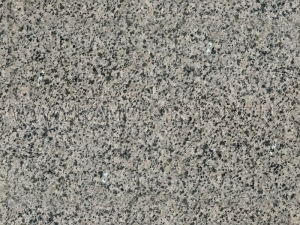 It makes possible to use granite almost in every building ranges.